Looking for the perfect baby gift this season? Let Petite Marin turn your cherished dress shirt, military clothing, uniform or scrubs into a durable, functional, adorable keepsake. I thought this was such a fantastic idea I couldn't wait to talk to co-founder, Rachel Schohn, to learn more about this idea and their Kickstarter campaign which starts TODAY! Where you grew up and how you ended up in the Bay Area? I grew up near Plymouth, Massachusetts, attended college in upstate NY; I moved to the Bay Area immediately upon graduation to pursue a job in biotech. My husband is also from Massachusetts and we moved back to Boston for five years, to be close to family, then relocated to Marin three years ago...far, far away from snow. What was your inspiration to create Petite Marin? I've been working in the sustainability world for ten years and am keenly aware that our modern, disposable society is not a model we wish to continue, so, together with my partner, Melina Harper, we set out to create a children's clothing line, ethically made from upcycled garments and reclaimed textiles. Current age range for our custom line is newborn - 2T. We are actively working with a pattern maker to make larger sizes. There is a natural limitation with the amount of fabric available in a dress shirt and our ability to make larger sizes for a full dress or romper. So, we're exploring tunics, pants, skirts and other options to make clothing for larger sizes. Making clothing from existing garments in a scalable way is remarkably more difficult then we thought! Why men's shirts - do you upcycle other garments or materials? The finest long-length cotton grown is typically reserved for fine men's dress shirts. It's beautiful, breathable fabric that is too amazing not to be reused. We also fell for the added sentimental touch of turning one's own dress shirt into a new outfit for their little one. We had to start somewhere and felt men's dress shirts were a great choice. Our goal is to create an entire children's line made from upcycled garments and reclaimed fabrics. Tell me about the process of ordering. We launched our Kickstarter campaign TODAY, allowing customers to send in their own dress shirt and choose an outfit (romper or dress) and hat (cap or bonnet) style. We'll send a package out to the customer with detailed instructions, an order form and a mailer to mail in their dress shirt. Currently Kickstarter is the way you can receive access to Petite Marin's first line of custom-made garments. We will be offering a variety of rewards for our Kickstarter backers. With a range starting at $35 for a custom memory pillow, an early bird special of $79 for a custom garment, up to $399 for a garment including a 1-hr photoshoot, there's a variety of options to chose from when creating your keepsake items. Are these your designs and do you personally do the tailoring? After trying over a dozen romper and dress patterns from fabric stores and hiring three pattern makers, we can proudly claim these as our own patterns. We began last February sewing everything ourselves, but quickly realized we couldn't keep up. 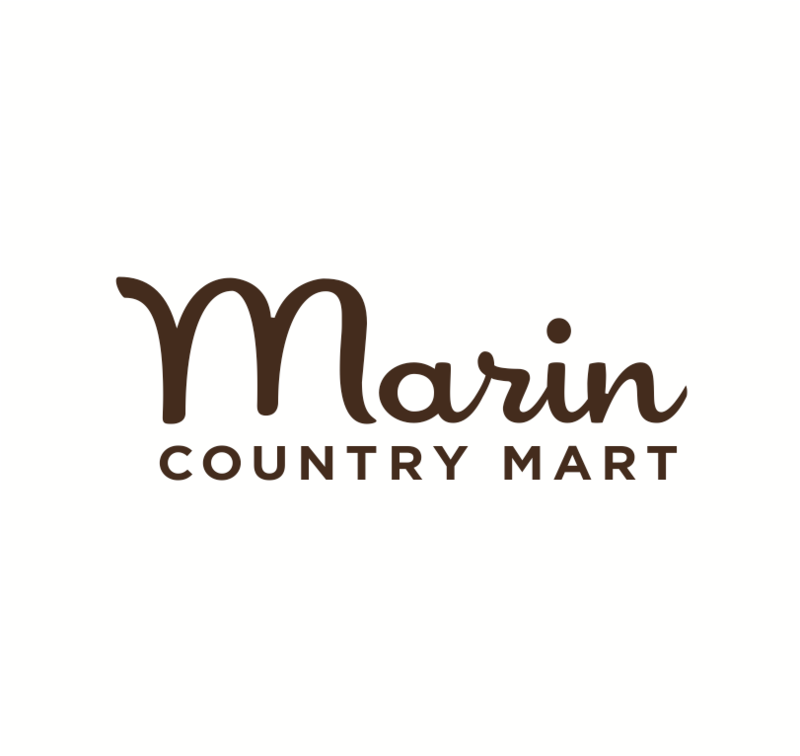 We sold many of our original creations at the Urban Air Market in San Francisco and employed local Marin seamstresses to help. We are now exclusively using a sew shop based in Arcata. Many! Blake Mycoskie founded Toms Shoes one year after I graduated with my masters in Environmental Science and Management. From the onset, I loved how Blake was able to create a for-profit company that had a strong social mission people could rally behind. I've been helping public and private entities work on their sustainability goals for over 10 years and decided it was time to launch my own creative and sustainable brand. I really like how Toms Shoes gives back in a meaningful way. To do my part in leaving this world a better place for future generations, we're simultaneously reducing textile waste (textile manufacturing is the second most polluting industry in the world; oil is the first) and giving customers the opportunity to create a unique outfit for their child. When will you open for business? Today, November 18, we’ve begun accepting orders for our custom line through Kickstarter. Once those orders have been filled, we aim to keep the custom option available and have ready-to-wear clothing available for purchase, up to size 4T. Rachel Schohn is the Co-Founder, Petite Marin, little clothing with a (re)purpose. Help support petite marin by joining their Kickstarter campaign. To learn more visit them at Petite Marin, on Instagram: petitemarinclothing, Twitter: PetiteMarinKids, and Facebook: PetiteMarinClothing.